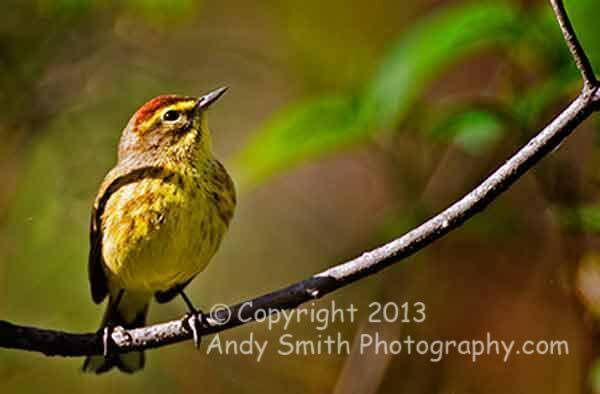 The Palm Warbler, Dendroica palmarum, is common during migration. It usually is found on open ground bobbing its tail. This one is passing through the John Heinz National Wildlife Refuge at Tinicum in Philadelphia, Pennsylvania.